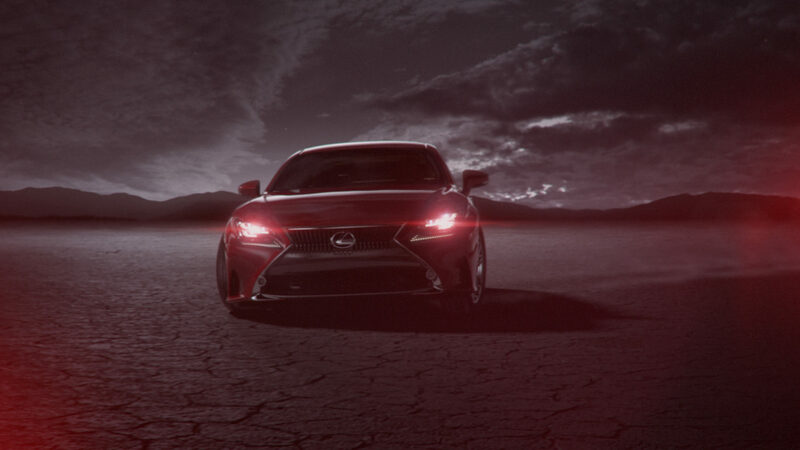 For the unveiling of the first-ever LEXUS RC, a Concept-to-Reality Coupé with deeply contoured lines and invigorating performance, the people at Lexus naturally wanted a strongly emotional, fast-paced launch movie to fit their new, exceptional vehicle. 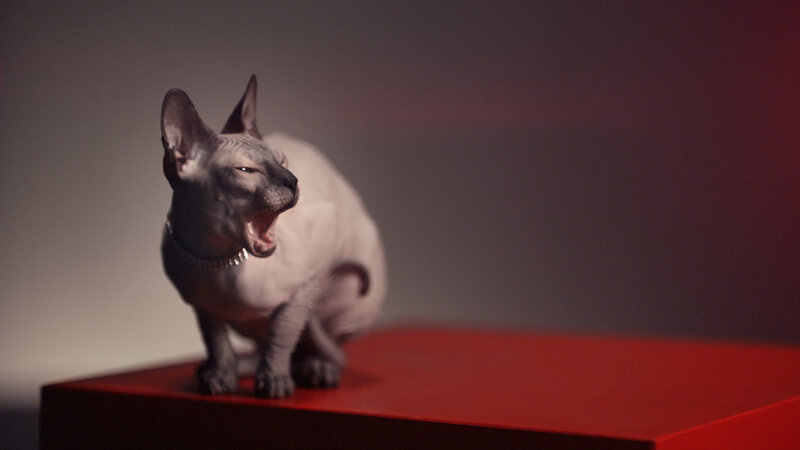 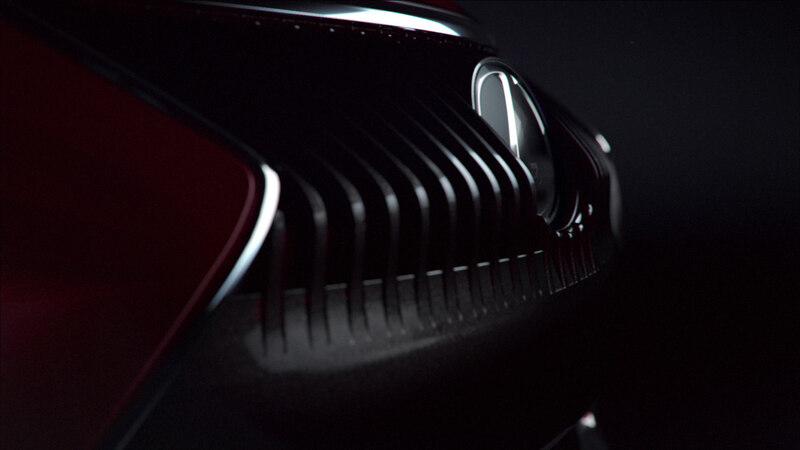 Seizing the initial concept from agency Dentsu/Pict Inc., Storz & Escherich teamed up with notorious music-video director Specter for further creative development. 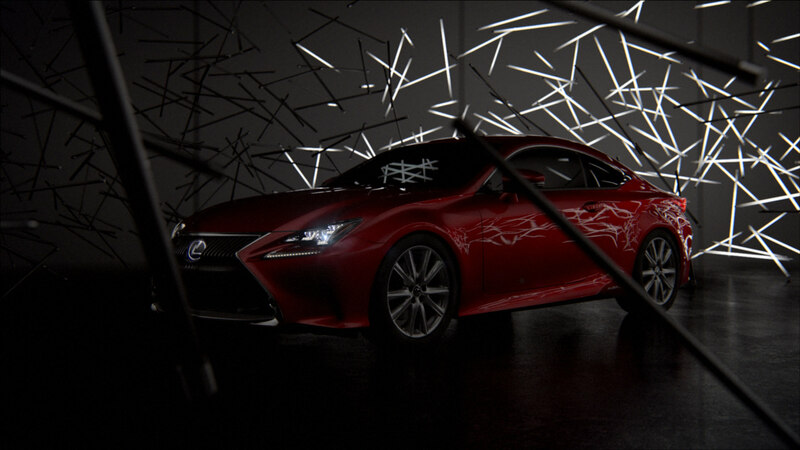 The outcome was screened at the Tokyo Motor Show 2013 on November 20th and will be shown again at all upcoming trade shows worldwide. 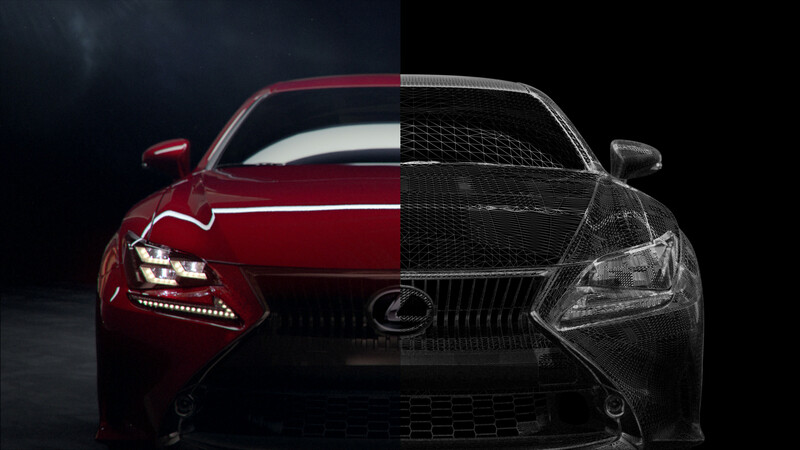 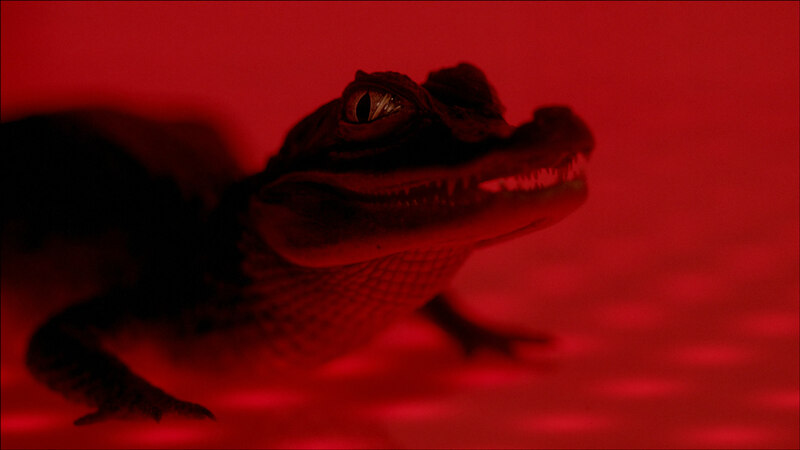 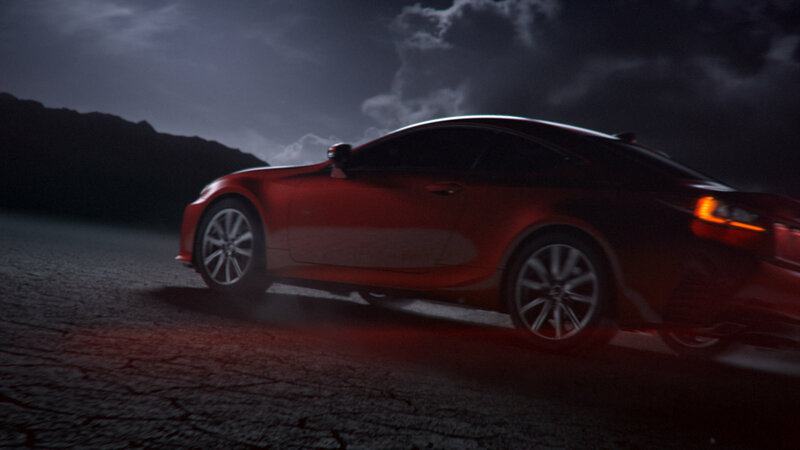 Besides the creative aspects, Storz & Escherich did the complete post-production of the spot, starring a Full CG Lexus RC in a striking world of black-and-red. 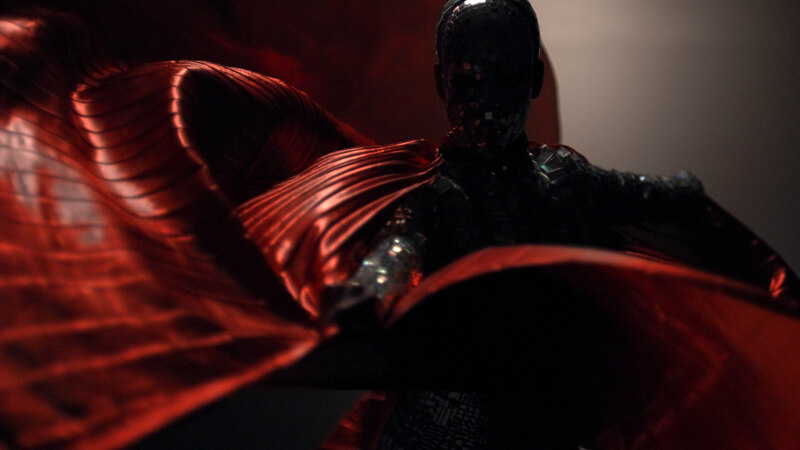 The filmed scenes were shot in Berlin and the rough and dirty beats originate from one of Specters’ own Music Projects. 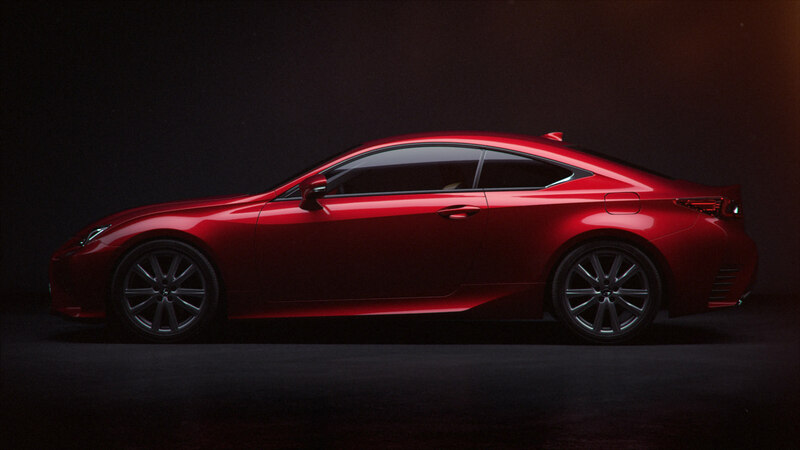 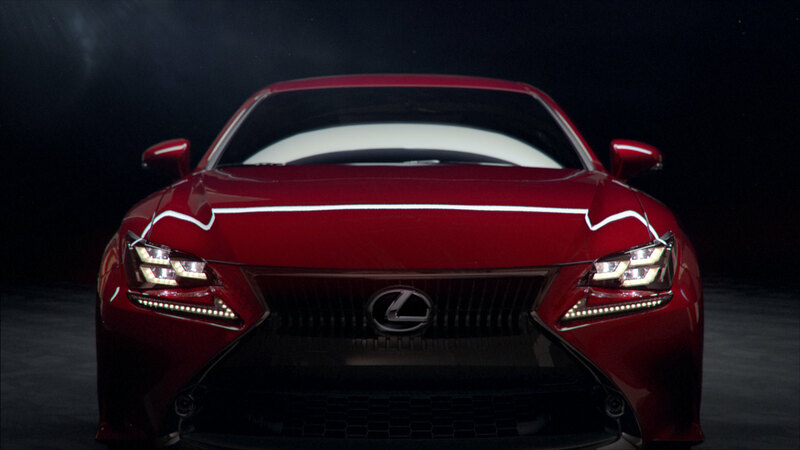 The Lexus RC will hit the market in 2015.